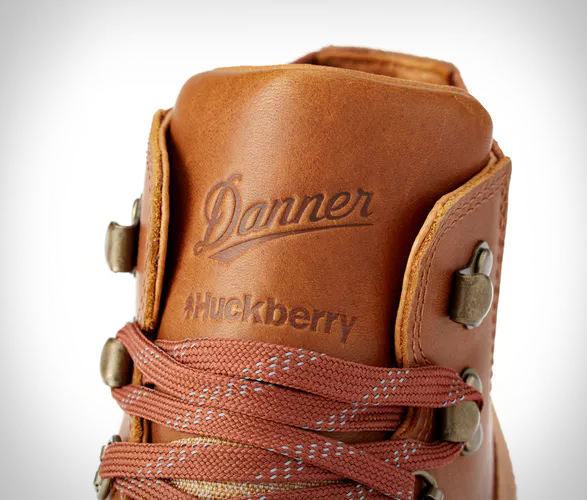 Our good friends over at Huckberry have collaborated with Portland´s legendary bootmaker Danner for this exclusive version of their popular Vertigo 917 model. 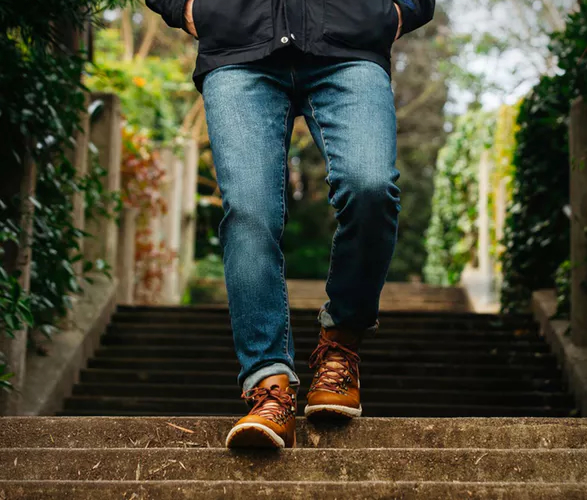 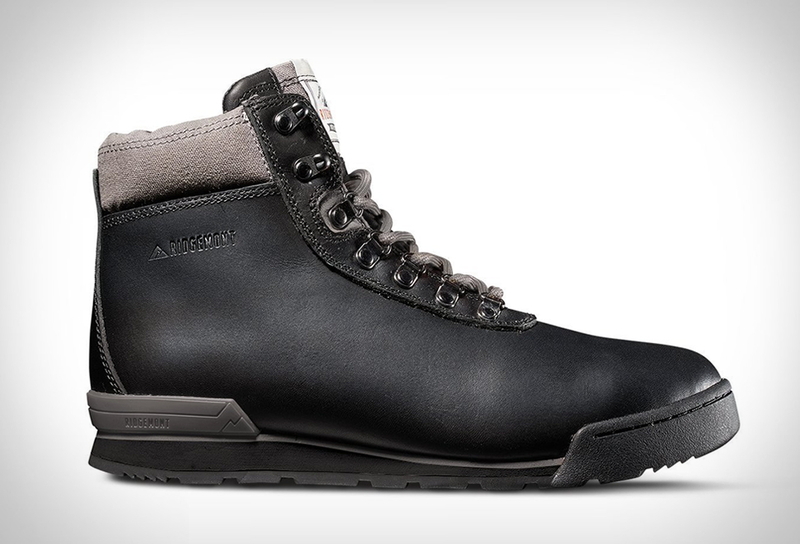 Designed with the urban explorer in mind, the Danner Vertigo 917 boot combines classic styling and innovation in a new, long-lasting, durable style. 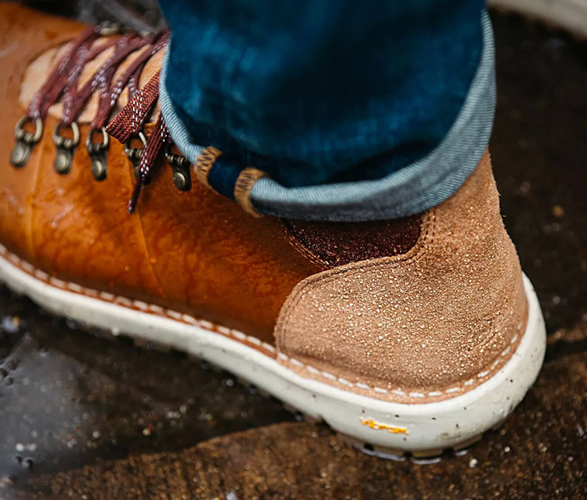 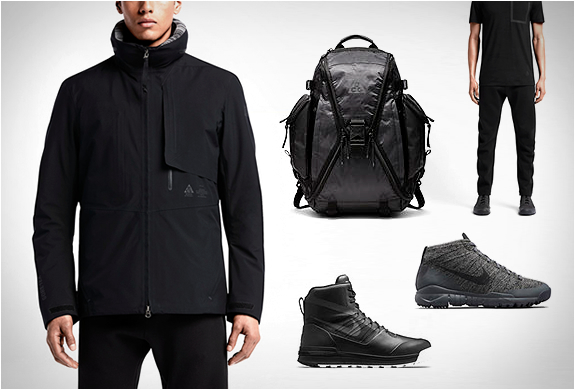 Built for all-weather purposes, the Vertigo is ready for any urban or outdoor adventure you find yourself on. 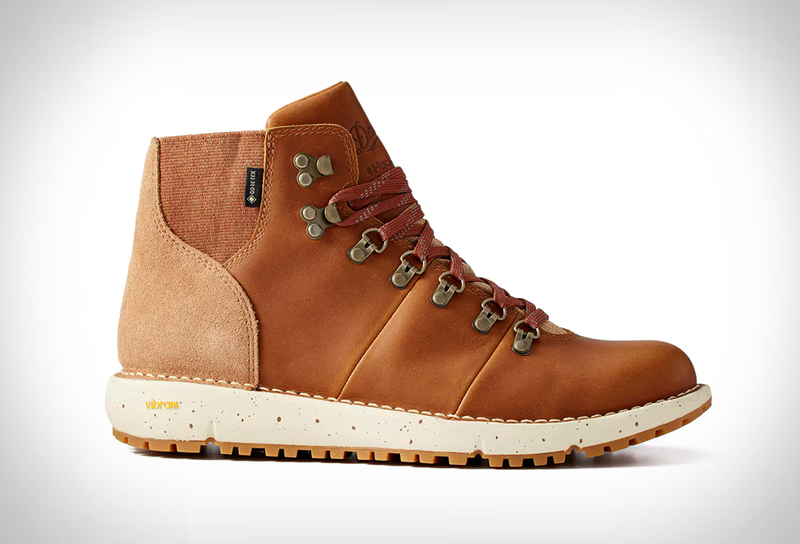 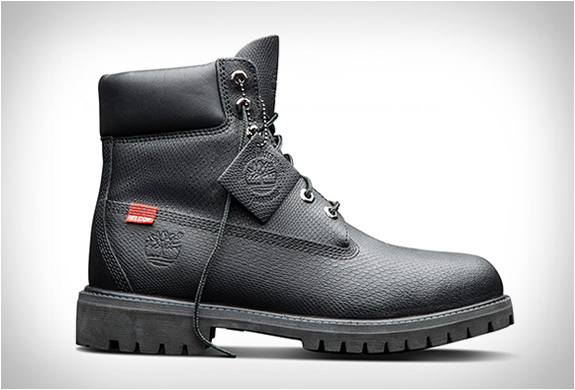 The full-grain leather upper is 100 percent waterproof, and a lightweight Vibram SPE midsole offers comfort. 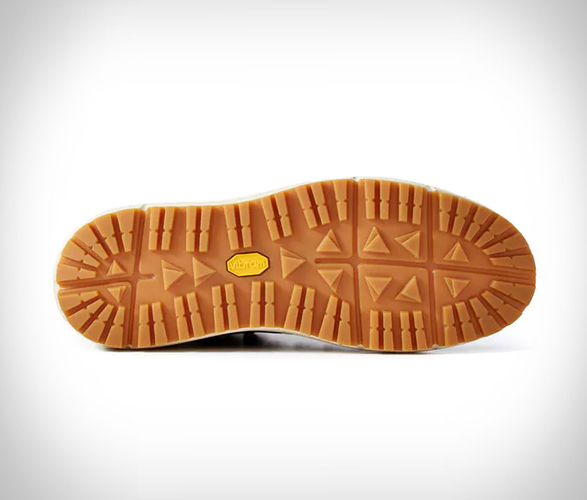 The outsole features XS Trek rubber compound for an optimal balance of durability and traction in wet conditions on the trail or city streets. 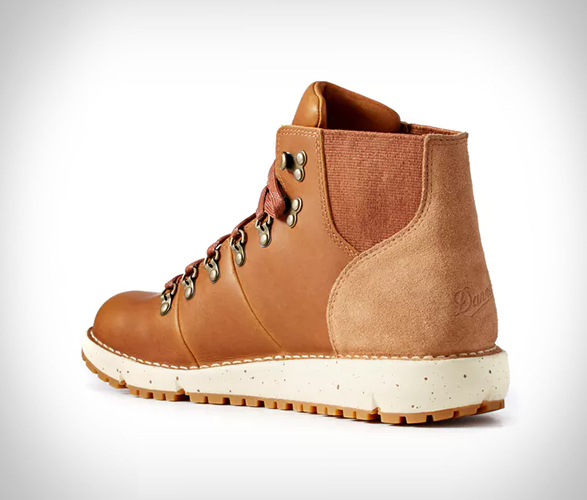 This special "Gold Rush" edition is crafted in small runs and available exclusively at Huckberry.